[H]is appointment left a few people flipping through their files of cadres to find out more. 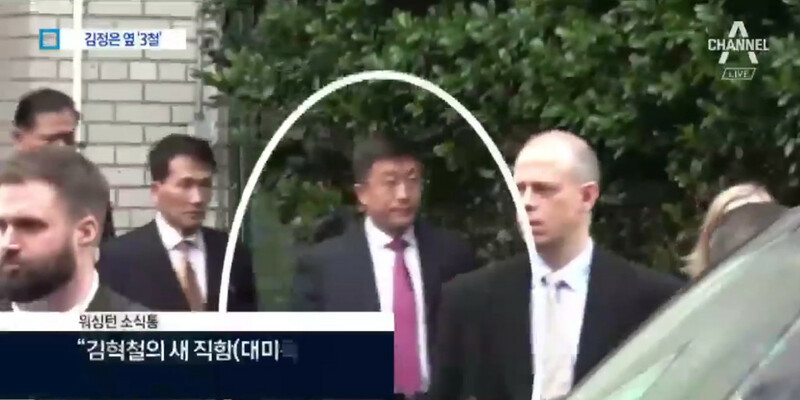 Channel A News, a South Korean TV outlet, drew a circle around him in a video from a White House meeting between Trump and North Korean officials in January, asking who he was. People knew little about Kim Hyok Chol. The Bloomberg portrait of him appeared on February 22, the same day the embassy in Madrid was raided. The failed summit between Trump and Kim Jong-un in Hanoi was on February 27-28. Kim Hyok Chol was a core person in the ‘denuclearization’ talks but little was known of him. Investigators from the General Information Office (CGI) and CNI ruled out the idea that the attack was the work of common criminals. The operation was perfectly planned as if it were carried out by a “military cell,” said sources close to the investigation. The assailants knew what they were looking for, taking only computers and mobile phones. Sources believe that the goal of the attack on the North Korean embassy was to get information on Kim Hyok Chol, the former North Korean ambassador to Spain. After analyzing the recordings of the security cameras in the area, questioning the hostages and analyzing the diplomatic vehicles used in the flight, it has been possible to identify some of the assailants. 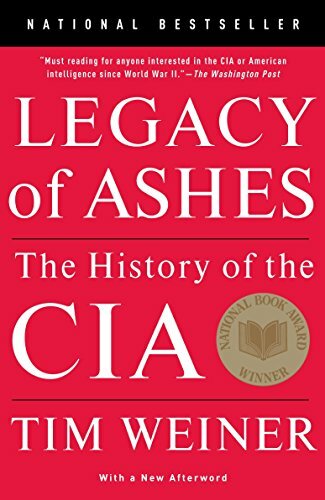 Although the majority were Koreans, at least two of them have been recognized by the Spanish information services for their links with the American CIA.The indications that point to the US espionage service, in probable cooperation with that of South Korea, are so strong that Spanish interlocutors have contacted the CIA to ask for explanations. The response was negative, but “unconvincing”, according to Government sources. A U.S. raid of a foreign embassy in a third country is a diplomatic affront that will have consequences. The government in Madrid can not let this go by. Other important embassies in Spain – think China – will urge the Spanish government to take further steps to guarantee their security. CIA personnel is not immune. 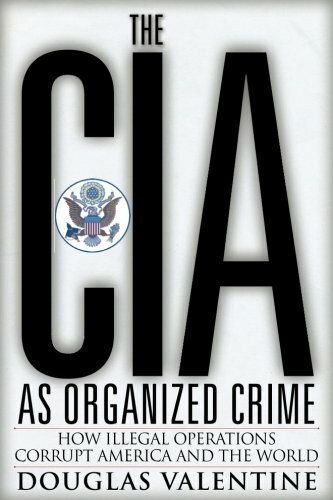 In 2005 a court in Italy ordered the arrest of 18 CIA agents who abducted an Imam off the streets of Milan to torture him in Egypt and elsewhere. The Spanish services seem to suspect that the sole point was to get information on Kim Hyok Chol. That may well be though I suspect that an attempt to find North Korea’s diplomatic encryption codes was part of the task. It is not unusual that a country will try to gain such information. What is very unusual is the brute force way in which this was done. Was this thought to intimidate North Korea? Whatever. I can only think of one person in Washington DC who disregards diplomacy enough to task the CIA with a military style raid on a foreign embassy in a third country. 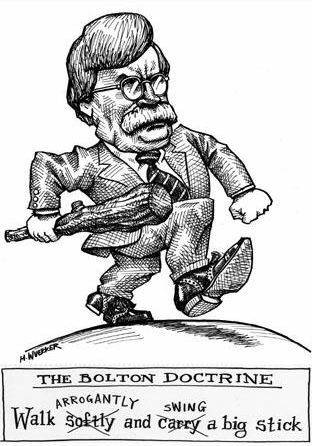 His name is John Bolton.